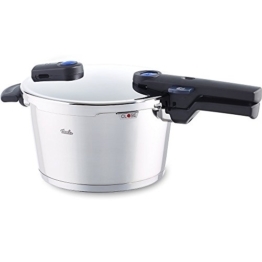 EAT BETTER COOK HEALTHY SAVE ENERGY AND TIME Cook delicious and healthy meals in minutes instead of hours, saving valuable time and energy with the Culina® One-Touch Pressure Cooker. 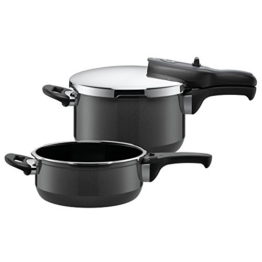 The 6 Quart size is perfect for creating quick family sized meals. 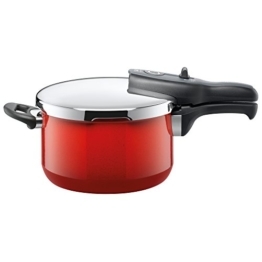 Seal in vitamins, preserve vibrant vegetable colors and create dishes filled with nutrients and flavor. 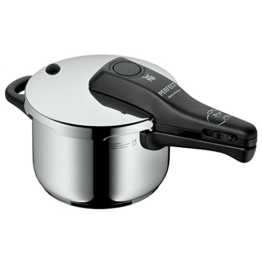 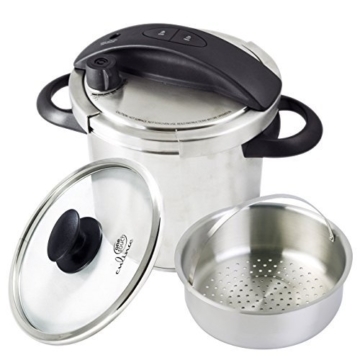 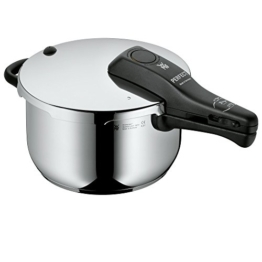 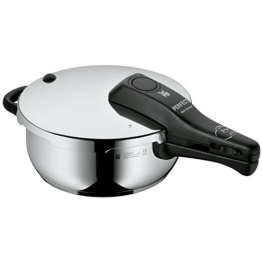 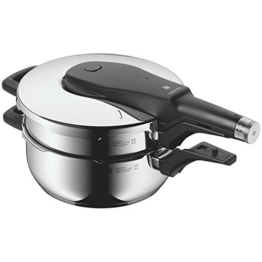 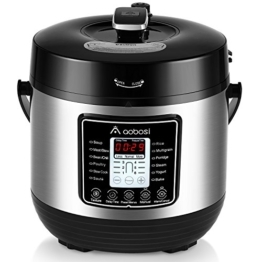 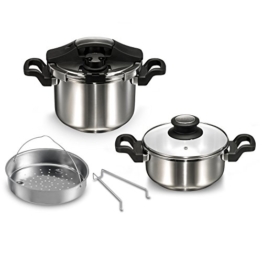 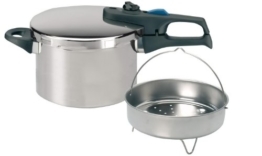 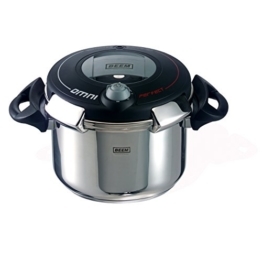 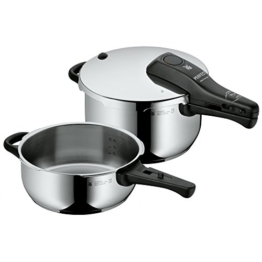 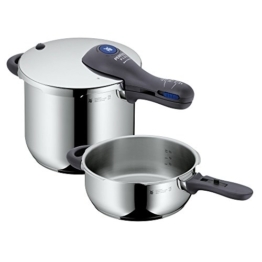 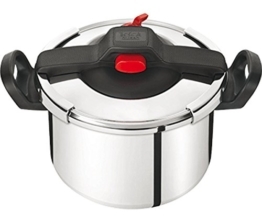 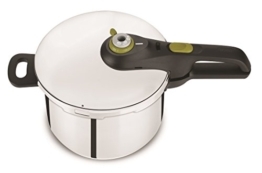 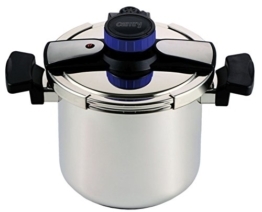 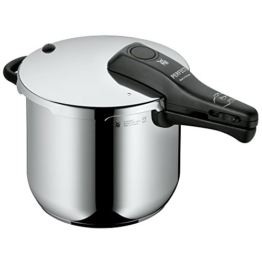 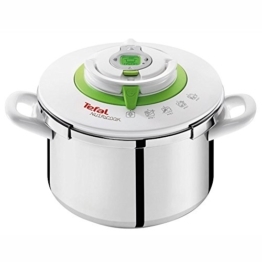 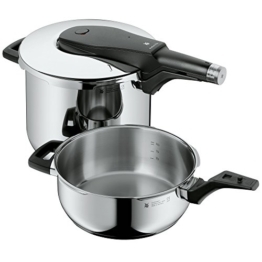 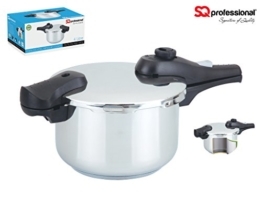 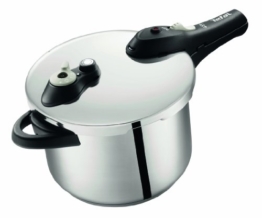 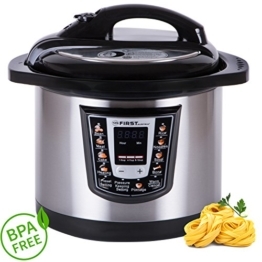 Added accessories make this an exceptionally versatile pressure cooker. 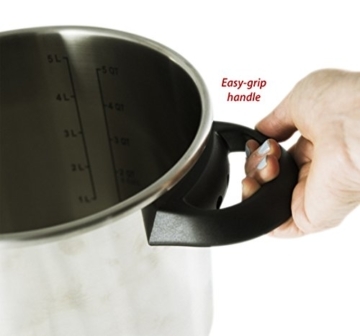 The One-Touch locking mechanism is easy to operate with one hand. 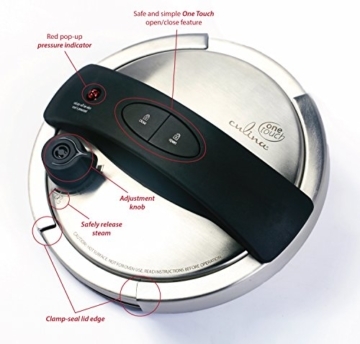 Push one button and the cover is secured in place, regardless of position. 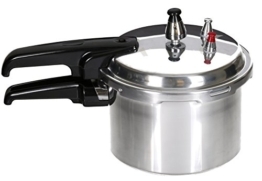 Adjust the pressure valve from low to high then let the pot do all the work. 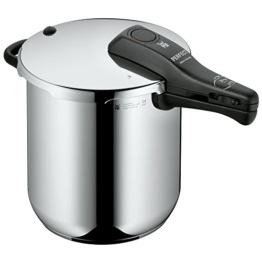 Fill the kitchen with aromas of delectable soups, pot roasts, ribs – you name it. 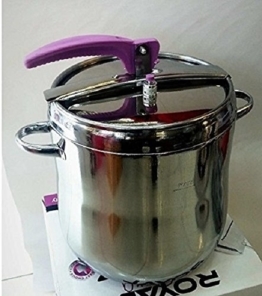 Even use for canning. 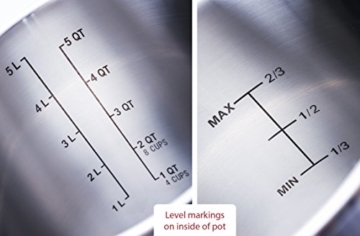 Full instructions (and a tasty recipe to start you off) are included. 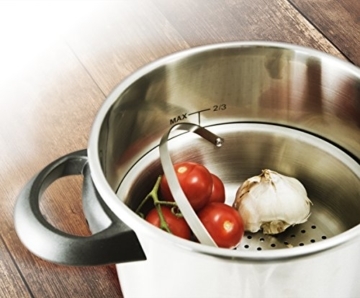 New technology makes pressure cookers easier and safer than ever. 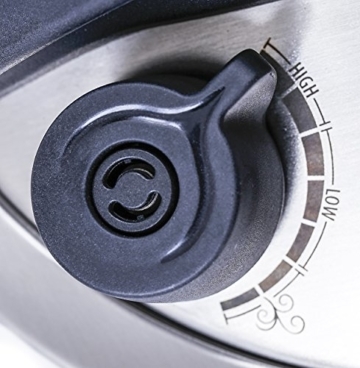 With six safety features to ensure the cover will never come off unintentionally, nor will it open if the pressure hasn’t been fully released. 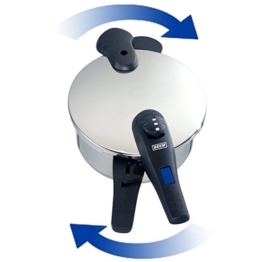 Adjust the pressure valve for slow or quick release of steam, without holding down the valve by hand. 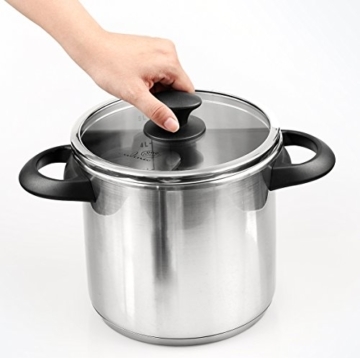 When cooking is complete, there are three ways to release pressure: natural release, steam release or placing under running water. 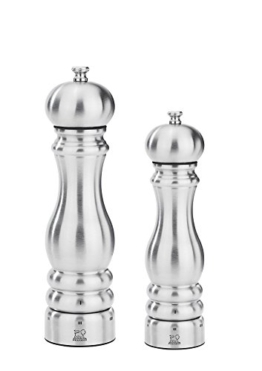 UL Approved. 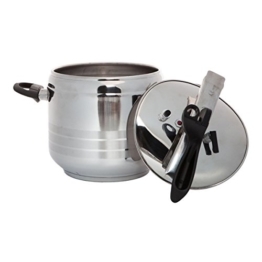 Made from heavy gauge 18/10 stainless steel with an encapsulated aluminum base you can use on all stovetops, induction, gas, electric, ceramic and halogen. 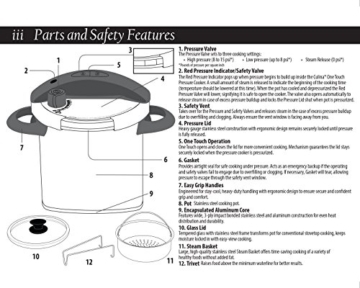 All parts are easy to clean. 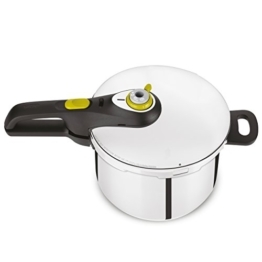 We suggest hand-washing to keep it looking new (especially the cover), but it is dishwasher-safe. 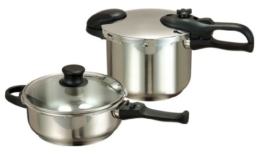 With proper care, the pot and accessories will last you a lifetime. 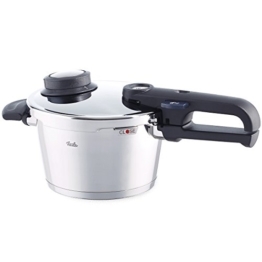 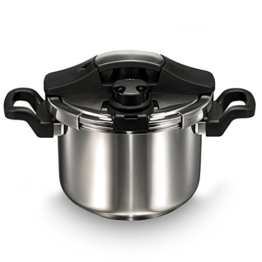 The Culina® 6-Quart One-Touch Pressure Cooker will provide you with countless delicious and healthy meals. 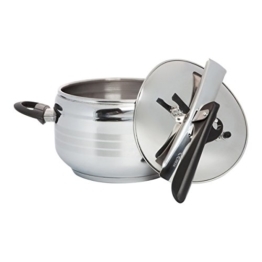 The sleek, high-quality design makes it ideal for any kitchen – and a great gift for anyone with an interest in the culinary arts. 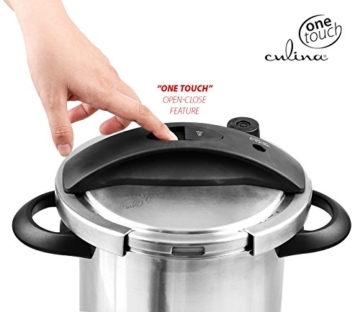 Best of all, it includes Culina® 100% Satisfaction Guarantee.